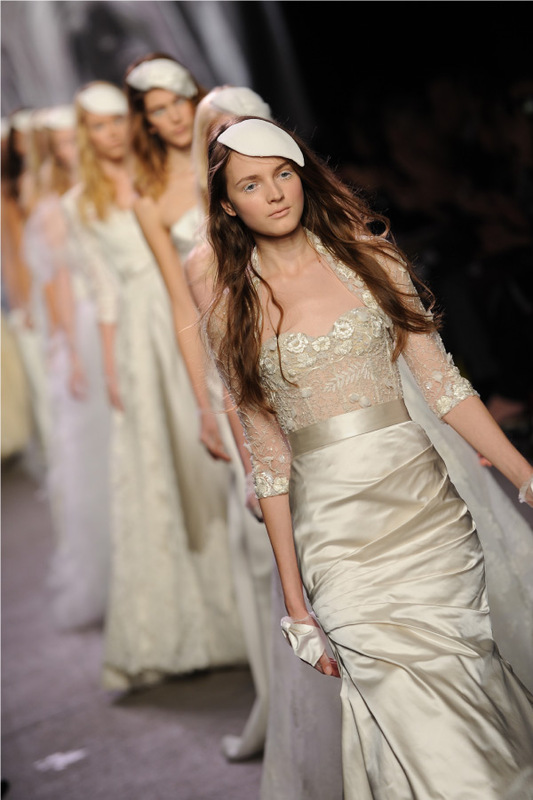 We are happy to announce that Monique Lhuillier is having a ONE DAY ONLY sample sale. If you have ever dreamed of wearing a Monique Lhuillier on your wedding day, you must take advantage of this opportunity. 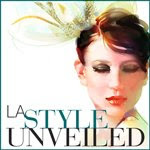 The sale will feature bridal gowns and ready to wear!